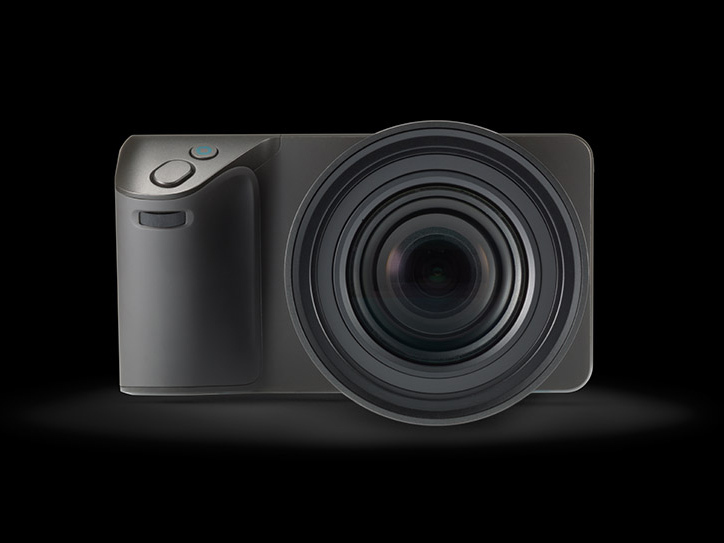 Illum is the second light field camera by Lytro. 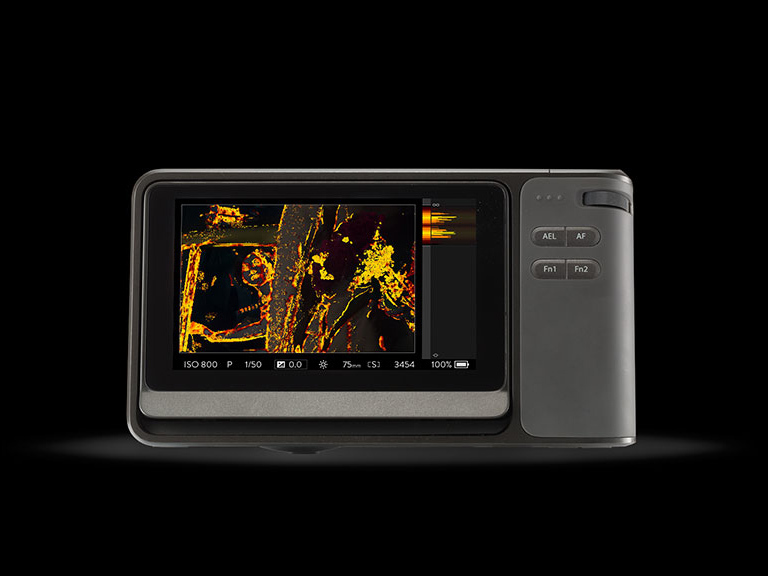 It’s a professional-grade light field camera and software platform announced on April 22, 2014. 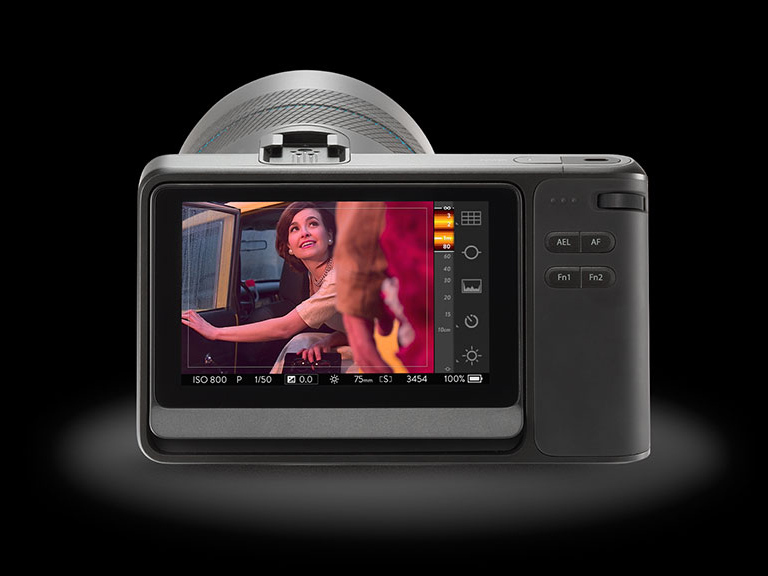 The camera is currently open to pre-orders for 1,499 USD, and scheduled to ship on July 31, 2014. On this page, we’ve collected all the details and specs about Lytro Illum as they were made public. Technology: Lytro Light Field Engine 2.0. Release: Scheduled for July 31, 201430. Effective Resolution: 4 Megapixel max. output resolution. File Format: Light Field Picture (lfp). 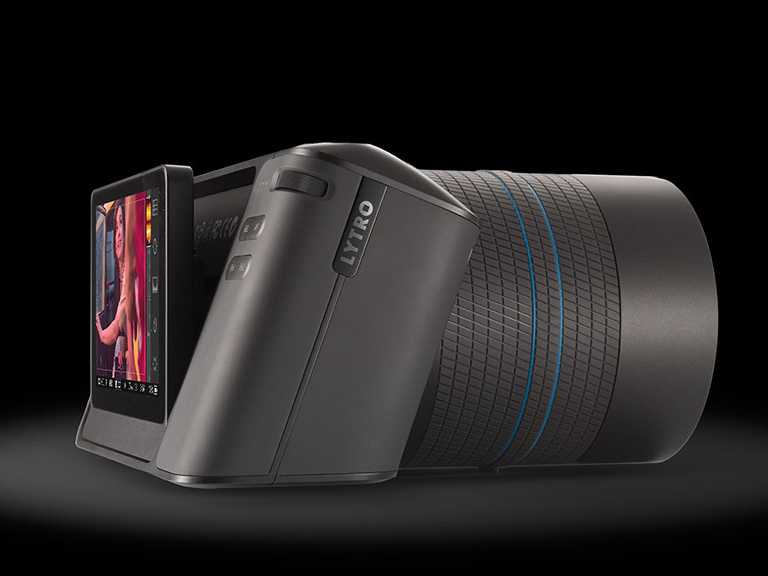 Lytro Desktop Tools: According to the product website2, “Lytro Desktop Tools will allow zooming, changing focus, modifying depth of field and moving the perspective.” The page also mentions creating dynamic animations for desktop, mobile devices and in 3D. “Full suite” of image adjustments, interactive depth feedback display, virtual camera controls, aperture adjustment, perspective adjustments, physically accurate tilt control. Import/Export: “Export and re-import functionality” to work with Adobe Photoshop and Lightroom, Aperture and other software11. Images can be exported as JPG, JPS, TIFF, PNG; BMP and movie files (formats not released yet)15. 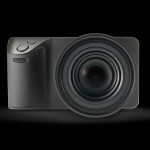 Sharing: Living Pictures can be shared to the Lytro gallery, Facebook etc. Smartphone Apps: not yet announced. 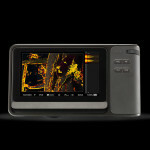 Image Sensor: 1-inch17,21 CMOS sensor, 40 Megaray. Microlens Array: details not yet announced. Processor: Quad-core Snapdragon 800 or 801 processor (Qualcomm)17,25. Other Sensors: not yet announced. 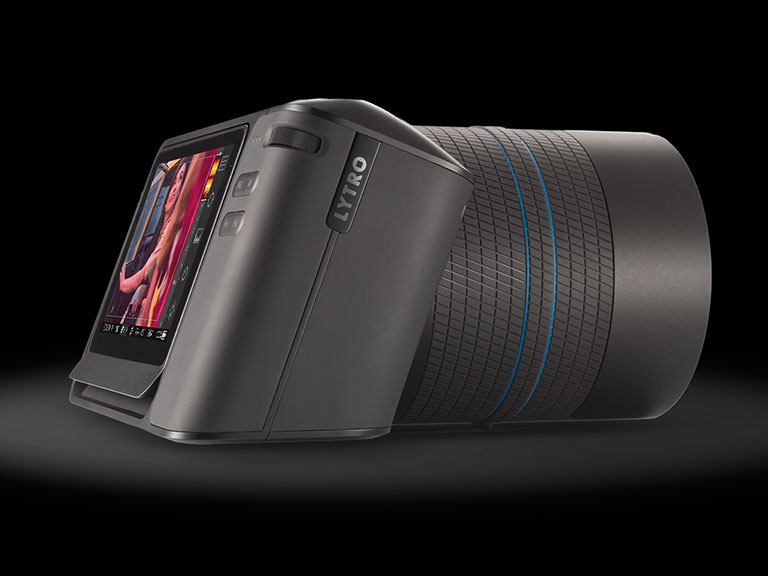 The Verge: Lytro changed photography. Now can it get anyone to care?